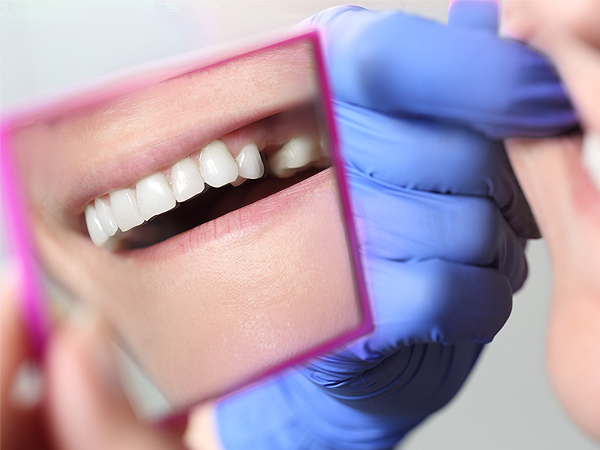 A dental bridge may often be the best option for patients for replacing missing teeth. They are ideal for replacing single teeth or a few teeth. A dental bridge unlike a denture is fixed in place permanently and therefore offers more strength and force in chewing, does not move at all and is more comfortable to wear. A dental bridge is made in a laboratory and the procedure is exactly the same for the construction of a dental crown. The major difference being that a dental bridge uses the teeth surrounding the missing tooth to anchor itself in. Besides for a dental bridge there are also other options to replace your missing teeth so if you are interested to see which option is best for you please do not hesitate to call us up at Brookwater Dental Surgery, where we are more than happy to sit down with you and go through which options will work out best for you. Contact us on (07) 3199 3260 to make an appointment to have any dental problems seen to by one of our friendly dentists.